Whether you’re looking for a new composite door or communal doors for shared accommodation, we can help. Why not contact us today to discuss your individual requirements? 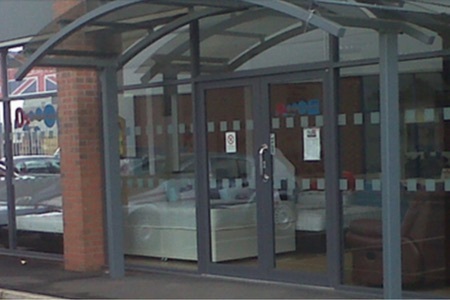 Whether you require a single aluminium door or a full shop front with automatic doors, with our 25 years of experience and nationwide coverage we guarantee to offer the solution. 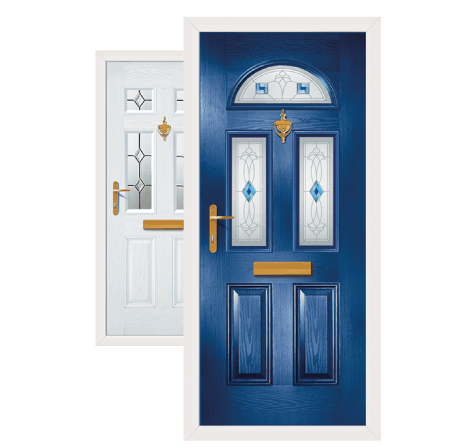 We offer a wide selection of composite door solutions including our Latin and County range. 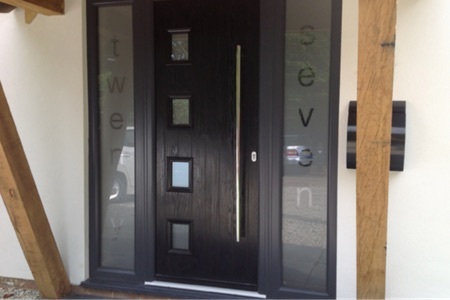 All of our doors can be fully customised to suit any design requirements you have. 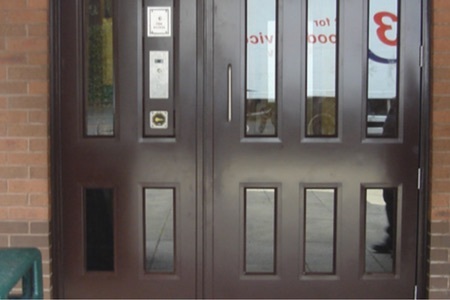 Bethcore Doors is at the fore front in state and area regeneration and are continually introducing new products designed to tackle crime and enhance communal entrance door security. 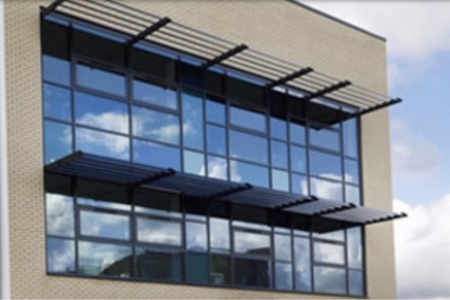 From steel entry doors for communal areas to high security steel doors for banks and vaults, we provide bespoke security solutions with our wide range of heavy duty steel doors. 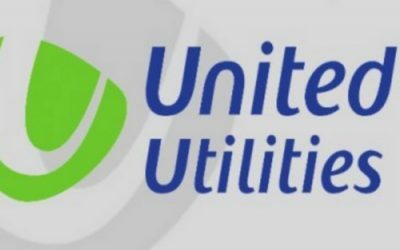 With all our new installations we provide a full maintenance service to provide peace of mind for our customers. We also provide maintenance and repairs for everyone, even if we didn’t fit the door. We’re based locally in Shaw where we design and manufacture all our products in house. Being a local company means we take care of all our customers to the highest standards. We’re highly experienced in doors! All our work is guaranteed for your peace of mind. An honest service for all customers. We only use the best material for our products. Always up to date with the latest skills. The installation is 1st class and our client is extremely happy with the finished product you have provided. 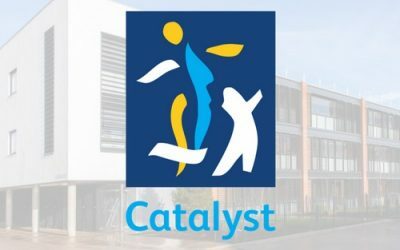 From start to finish your management and operatives worked in a professional and courteous manner and I would be grateful if you would pass on our thanks for all their efforts. Your service from start to finish was exemplary and on a professional, knowledgeable, yet friendly level. Nothing seemed to be too much for you and that made us feel unique, never feeling that we were just one of many clients. 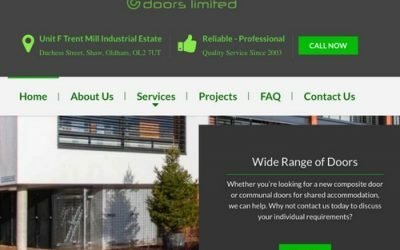 We find Bethcore Doors to be professional, friendly, help and competitively priced. To sum up, they get the job completed first time at a good price with no comebacks.